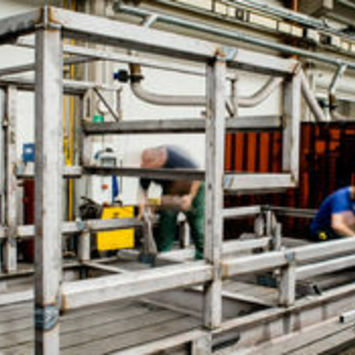 Logistic - Reliable supplier of machinery and equipment | M D Let Ltd. 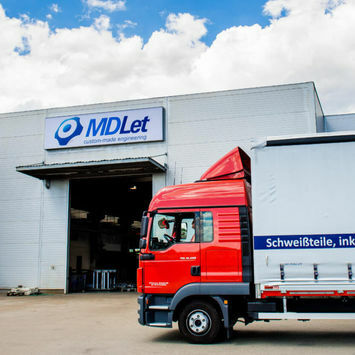 The Policy of the Production Quality in M D Let Ltd.
M D Let Ltd. Company has its own truck fleet including MAN trucks and FORD and IVECO vehicles. 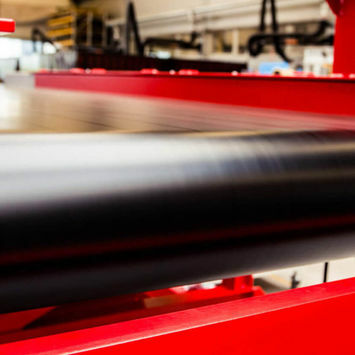 Thanks to this, we are able to ensure a reliable and timely delivery of products to the customer on a predetermined location - both on the area of the Czech Republic and abroad. In the case of non-standard or oversized cargo, we are able to provide transportation also with the help of long-time proven transport partners. Complete execution of customs matters concerning the dispatch of the product abroad is a matter of course. 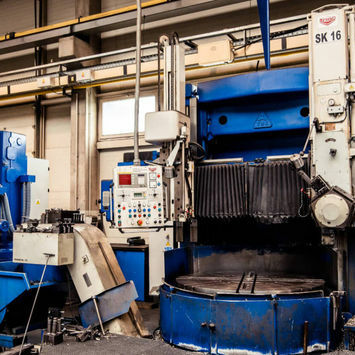 Our goal is to meet customer requirements as much as possible. Therefore we offer our logistics services with the most efficient and cost-effective solution possible.